For many writers, the ambiance in which they work matters. 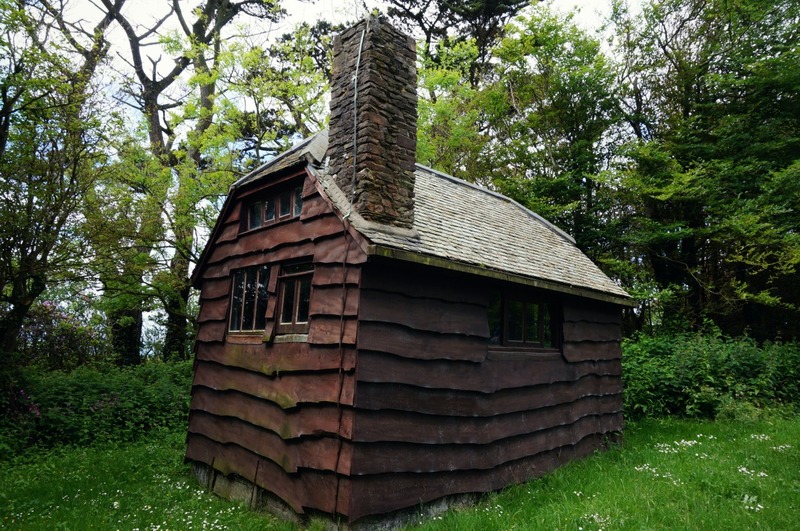 Recently listed, this writing hut was built by Henry Williamson in 1929 from the proceeds of Tarka the Otter, and he went on to write more than 50 novels in this simple yet characterful writing sanctuary. Some locations are used only fleetingly. T.S. Eliot was in Margate for three weeks in autumn 1921 as part of a rest cure following a mental breakdown. In a letter he wrote that he had started work on the poem The Waste Land during his stay, some of which we know was written in this shelter. 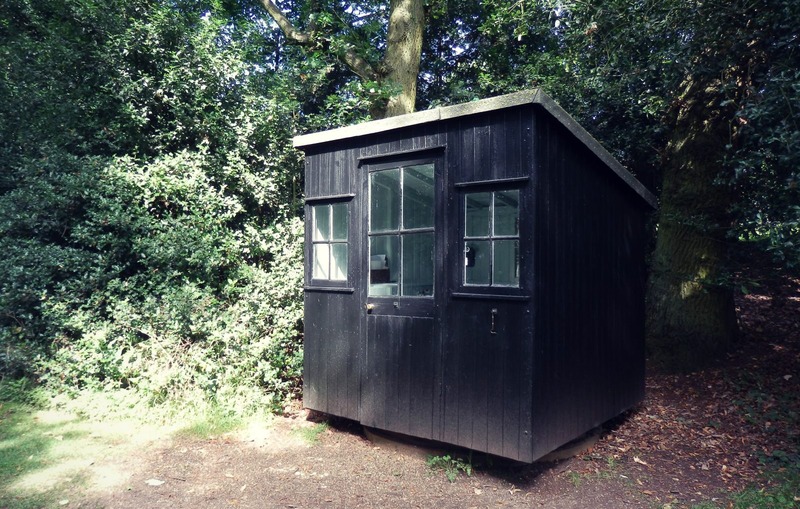 Dubbed “London”, the name of George Bernard Shaw’s writing hut was chosen so that his staff would not be lying when they said he had “gone to London”. He wrote numerous plays here, including Pygmalion in 1912. 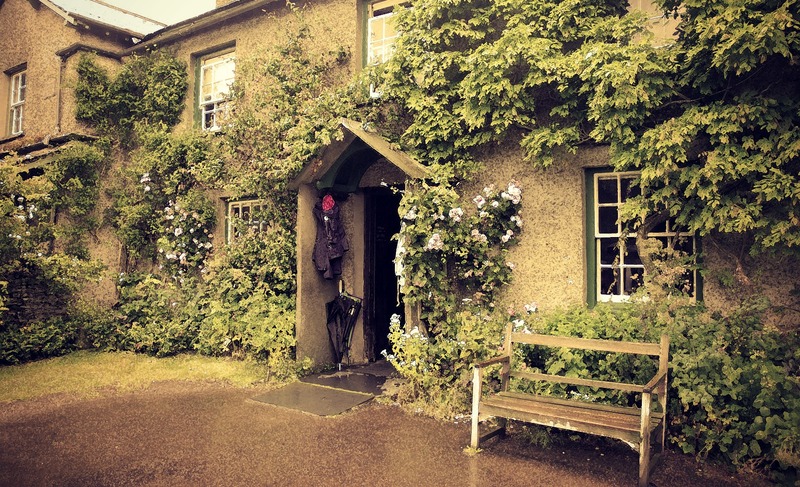 Beatrix Potter enjoyed country holidays and decided to buy her own rural retreat. She often wrote here and illustrated this house in many of her books, including The Tale of Tom Kitten, The Tale of Samuel Whiskers and The Tale of Jemima Puddleduck. In 1908 she left the farm to our friends the National Trust, in whose care it remains today. 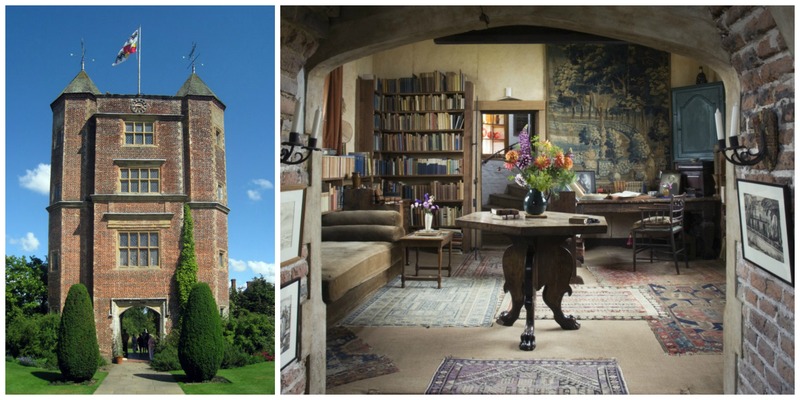 While some writers prefer humble huts, Vita Sackville-West chose this impressive tower. Best known for her works The Edwardians (1930) and All Passion Spent (1931), the novelist and poet had the tower elegantly restored to provide a room from where she could write. 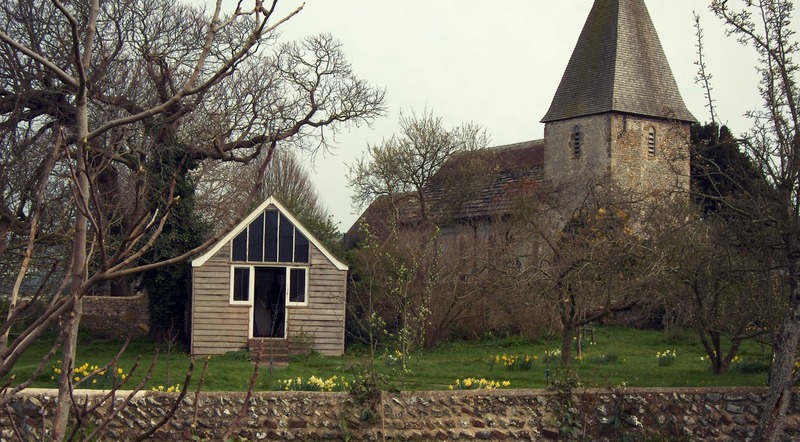 This picturesque writing shed lies in the garden of Virginia Woolf’s rural retreat, which she used from 1919 onwards. During this time she published works including Night and Day (1919), and Mrs Dalloway (1925). T. E. Lawrence’s last home seems an appropriate site to end with. 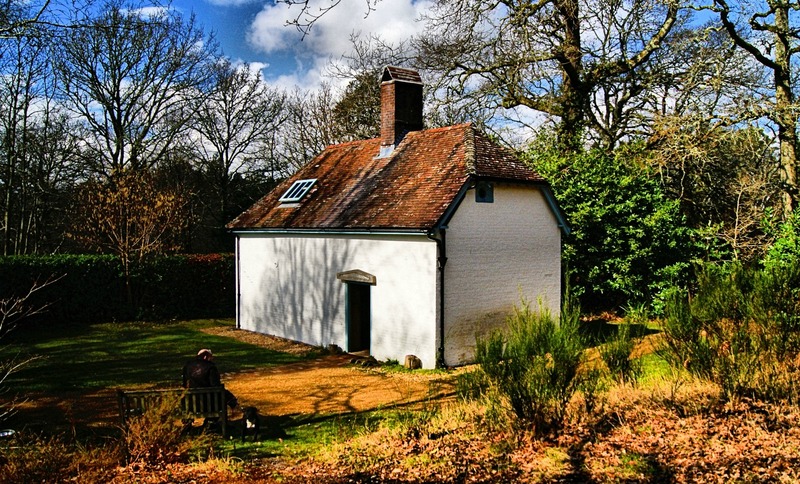 Lawrence lived at Clouds Hill Cottage between 1925 and his death in 1935, during which time he wrote his last works whilst receiving regular visitors including Thomas Hardy. Today the cottage is open to the public and remains exactly as he left it. People have been telling their stories since the waves first lapped England’s shores. We think everybody should know about the places that have witnessed some of the most important historic events. Tell us about somewhere you think needs to be in the list of 100 Places Nominate a place linked to musicians, writers and/or the works they created. That’s a great article Henry. And I bet its fun working for English Heritage. I do most of my writing in my armchair in my front room. You can come and take a photo of me if you like. Fun to see this collection – and I’ll take the tower, please! Interesting article and I am planning a move to another house nearby with a room that overlooks a playing field, then a steam railway and then the Bristol Channel! Kensal Green Cemetery in West London has a chapel under the wing of English Heritage and when my daughter died in 1990 the funeral service was held there. Its very plain on the outside but has a good interior and looks out onto an avenue lined with older graves and tombs that I have quite often seen in BBC programmes as its not far from the old tv studios at Shepherds Bush. So glad I signed up with this website! Enjoy all that comes my way. Have to go to Hill Top!!! What a wonderful list. Love that George Bernard Shaw called his hut ‘London’. Hill Top or the elegant tower, please. “London” looks a bit claustrophobic. Does anyone have their own Writers Retreats? What makes it perfect for you to write? Beautiful and interesting. What more can one say? Thanks for this lovely post. Was not that inspired by Clouds Hill. It’s bloody dark, and the living conditions were pretty rough. Charles Dickens’ Swiss Chalet should also be on this list. The chalet was presented to the author in 1864 by his French actor friend and arrived at Higham Station as probably one of the first ever ‘DIY’ flat packs. The author wrote several novels in this chalet when it was sited at his home, Gad’s Hill Place in Higham. The chalet is now located in Rochester, Kent. Really interesting. Next time I lack sufficient inspiration and motivation I will get along to Margate.